Please watch, at least, our Step By Step Guide To Joining video below. This video will give you critical information and confidence to speed right through signing up as an Intimate Tickles Romance Consultant. 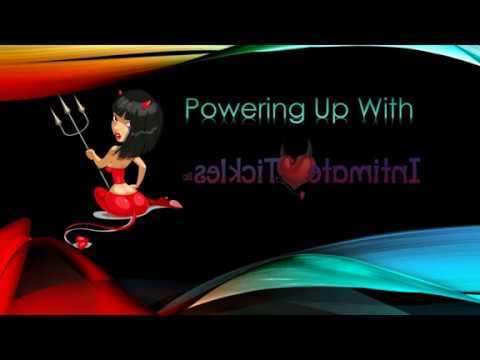 The “Powering Up With” video is optional, and walks you through all the business and marketing tools you will have access to as a member of the Tickle Team. Once you’ve watched our Step By Step Guide – click the “OK. I Am Ready To Go” button to get started.